Trimble enables users to create complete, customized monitoring solutions with options to combine Trimble instruments and software with external geotechnical sensors. No matter the size, Trimble's scalable monitoring solutions can be customized to meet a range of project requirements from post-processed deformation measurement to real-time automated monitoring.Trimble monitoring systems provide up-to-the-minute data on the condition and behavior of land or structures.The following Trimble Monitoring Product is one of the highly versatile systems that GISsat distributes. Contact us to learn about more Monitoring Solutions. The highly versatile and top-of-the-line NetR9 GNSS Reference receiver with an industry-leading 440 channels for unrivaled GNSS multiple constellation tracking performance, was designed to provide the network operator with maximum features and functionality from a single receiver. 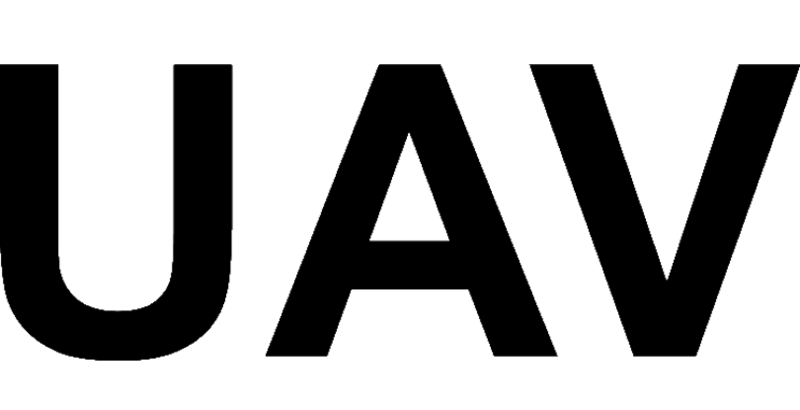 In addition, this product can be used as a campaign receiver for post-processing, as a CORS receiver or portable base station for Real-time Kinematic (RTK) applications, and as scientific reference station. 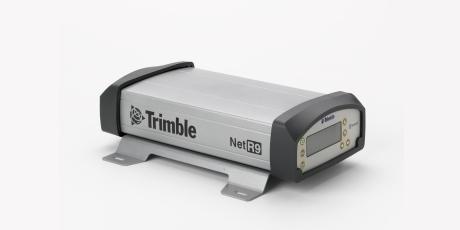 Read more about the Trimble NetR9.